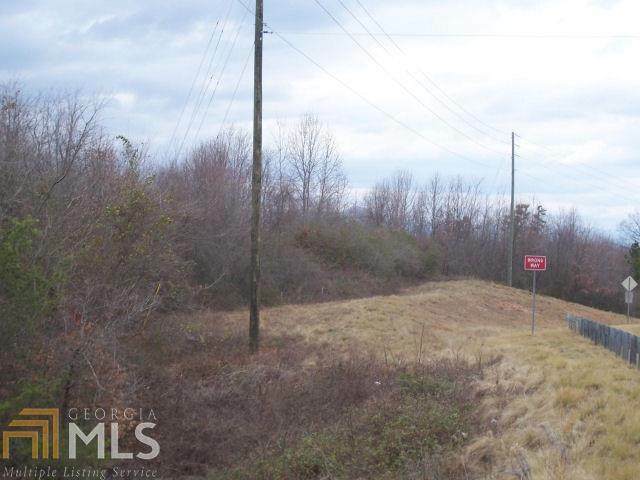 16.4 +- acres located on Ga. Hwy. 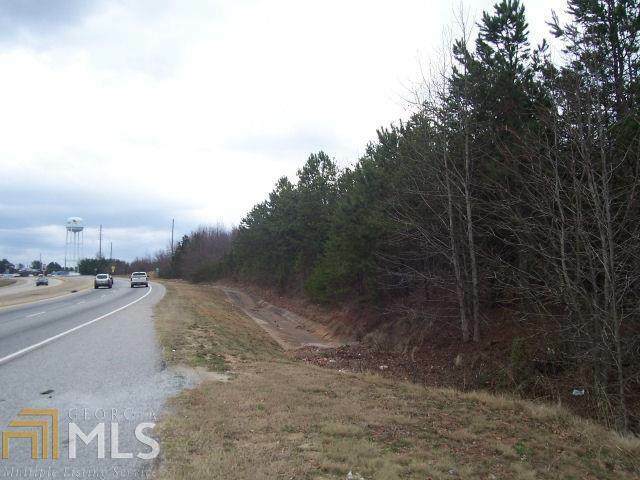 441 Bypass in Baldwin/Cornelia, Ga. Property has four road frontages: Hwy. 441 divided 4 lane at the intersection of Industrial Blvd (red light), along with paved road frontage on Industrial Blvd, Airport Road, and Baldwin Road. All utilities are available. Located next to Habersham Airport. 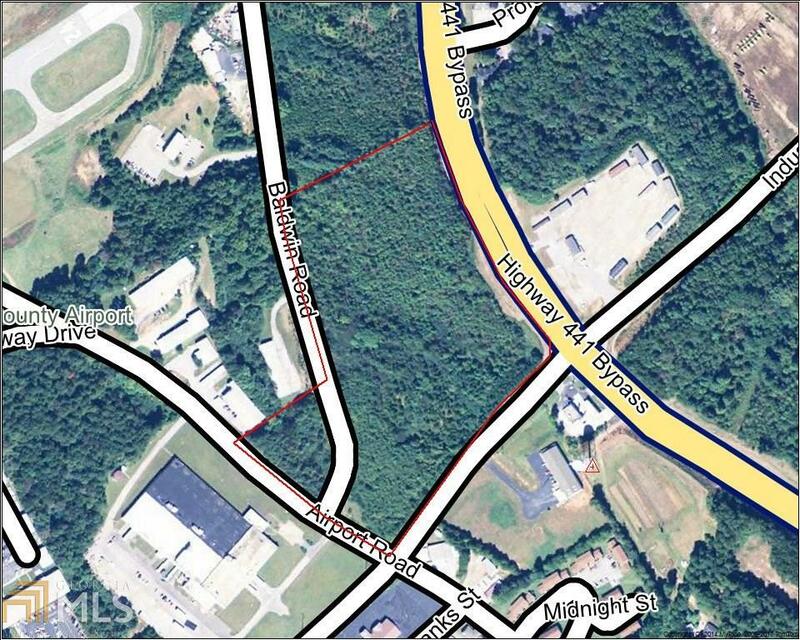 Property is in two tracts 15.3+- acres zoned Commercial and 1.1+- acres zoned Industrial, both tracts are contiguous and in the City Of Baldwin. 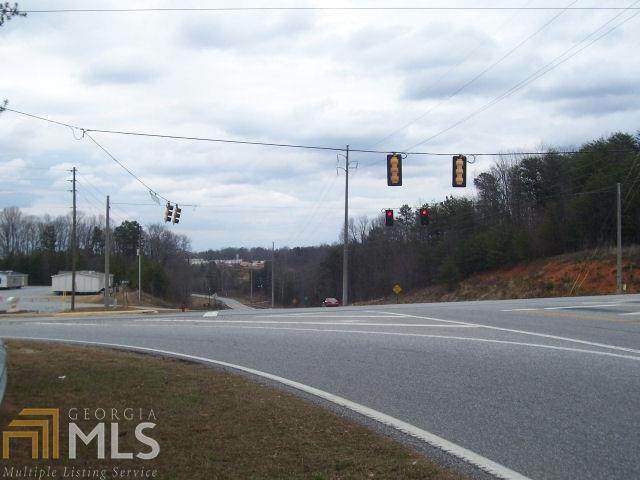 Within 1.5 miles of Ga. Hwy. 365. Also easy access to I-85 via U.S. Hwy. 441 Perfect location for light industrial or commercial complex. Contact office for directions or more information.